So, these exist? I'm officially in the Christmas spirit now! 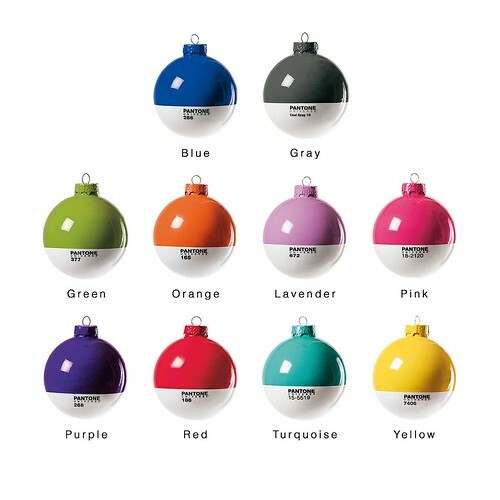 How awesome would my all white tree look covered in these? Very awesome. We are proud! merry xmas!